I was so excited to photograph Brooke & Sam's beautiful summer wedding! I am so incredibly excited to offer these beautiful limited-edition mini-sessions again this year to the Tri-Cities area! 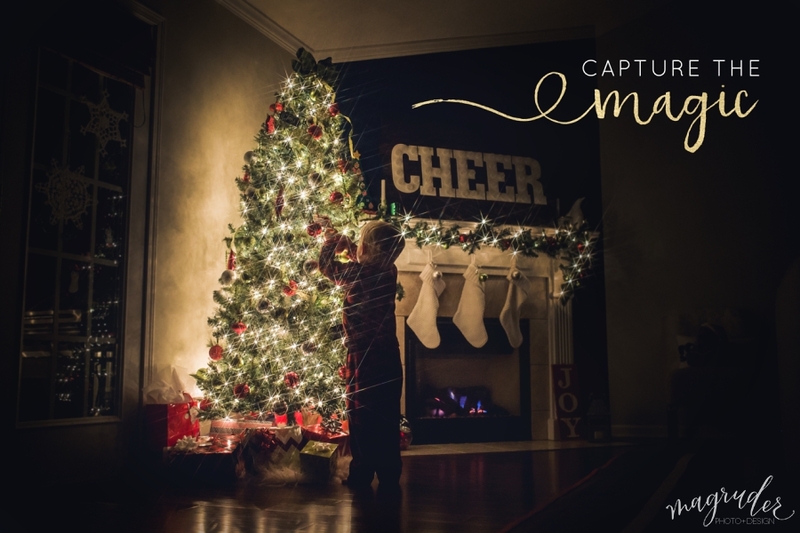 These 30 minute mini-sessions take place in your home around your Christmas tree, and capture the magic and wonder of this special season with your little ones. I was so excited and pleased to be asked to photograph Holli & Josh's beautiful summer wedding last year! (yes, I am just a bit behind on my blogging, eek!). The venue was breathtaking, and every detail was done to perfection and was just gorgeous! Cake smashes are my FAVORITE type of baby session! They are always so much fun, and I love watching the little ones' expressions as they tear into the cake! Either they are super excited, or they cry. And it's so cute every. single. time!